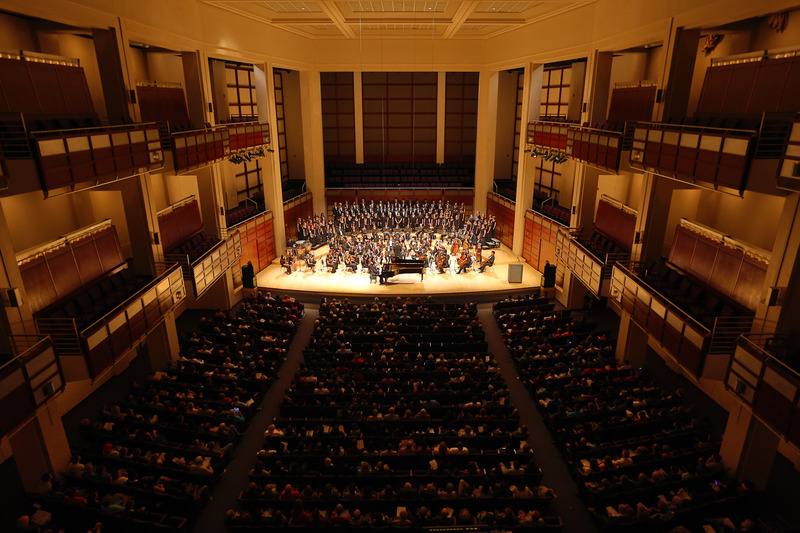 Based at North Carolina State University (NCSU), and co-sponsored by the Department of Music and the non-profit organization Raleigh Civic Symphony Association (RCSA), the Raleigh Civic Symphony and Raleigh Civic Chamber Orchestra are amateur orchestras comprised almost equally of volunteer community musicians and college students. The orchestras are unique in their ongoing commitment to perform contemporary and traditional classical music presented in a thematic context, connecting orchestral repertoire to larger ideas in creative ways. The Raleigh Civic Symphony is a 75-member full symphony orchestra performing two concerts yearly. Area professionals serve as principal strings and section coaches, providing high-level instruction and leadership to community and student players. Founded in 2000, the Raleigh Civic Chamber Orchestra explores repertoire for a smaller orchestral force. The Chamber has the same high artistic standards as the Symphony, performs two programs yearly, and uses professional leaders as coaches for the ensemble.